Timothy Spall, one of my favourite actors who is better known for his roles in the 1983 ITV comedy-drama series Auf Wiedersehen and Harry Potter's The Goblet of Fire will be making an appearance very soon at The Old Vic. 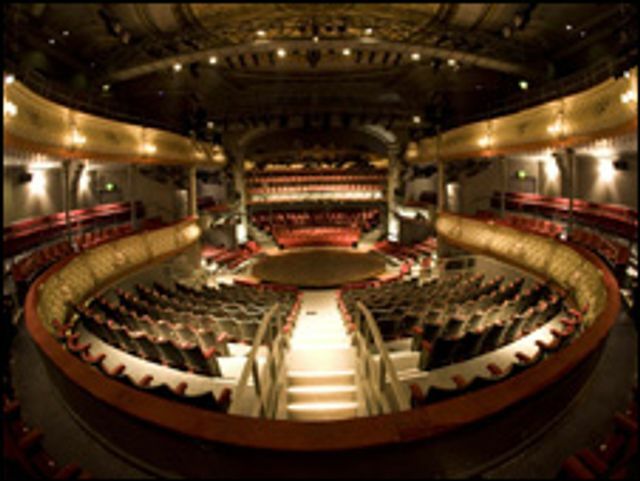 The Old Vic was originally built in 1766 and is considered to be the oldest auditorium in the UK. The refurbishment undertaken by Hoare Lea provides this Georgian auditorium with LED lighting that empathises the structure. We may have helped to refurbish Bristol's famous Old Vic theatre, but they still do some things the good-old fashioned way. View the video here. Built in 1766, the theatre is considered to be the oldest existing theatrical auditorium in the UK and many believe the most beautiful. It was last refurbished and extended in the early 1970’s and most of the mechanical and electrical systems from that period are at the end of their economic life and not suitable for the modern theatrical experience. @WhatsOnStage @BristolOldVic absolutely stunning performances - still thinking about it three days later! A bit of update! @hoarelea are sponsoring the @CIBSEYrksAwards training program award!